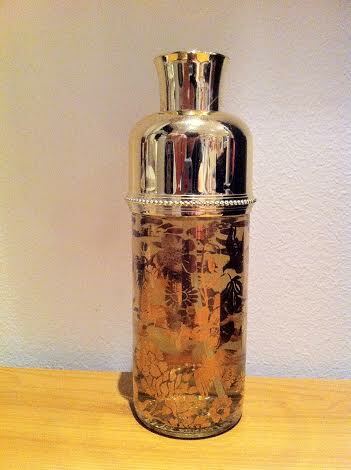 What do you do when the vintage perfume you buy from eBay for the grand total of £2.29 (this includes shipping, mind you!) 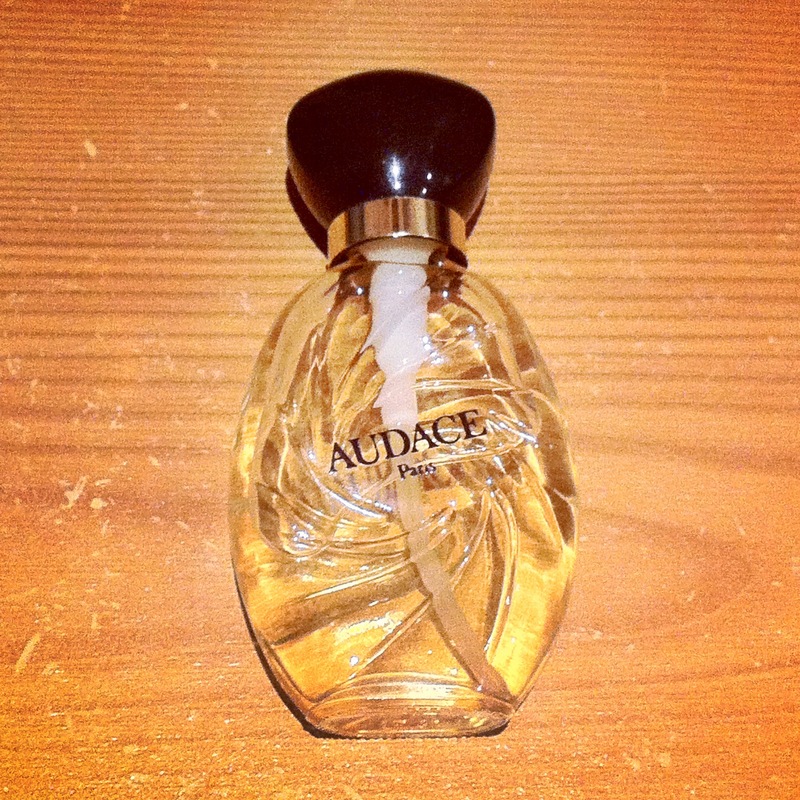 turns out to be a glorious chypre of the yesteryear? Well, first you do a mini victory dance in your room while waving your fragrant arms wildly in the air, whooping gleefully all the while, then as you start to calm down from the first flush of lust you sit down on your chair, pull out your laptop and start blogging the hell out of the fragrance. 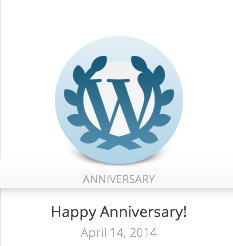 It seems that I’ve missed out on celebrating my one year anniversary on the blogosphere, which was a couple of days back. I’m not typically the sentimental sort, not when it comes to festivities and traditions. I’m not the sort to make resolutions during the New Year, nor do I ‘look back’ at how the year has past. It’s not that I blunder through life blindly; I just believe we ought to engage in reflection frequently, anyway, and so we don’t really need special occasions to remind us to do so. 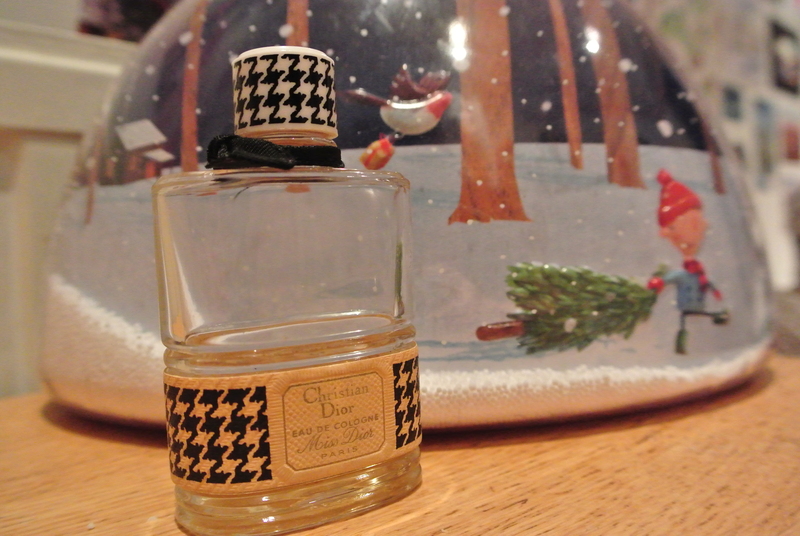 But I guess I’ll break the rule for my perfumes, because, well, they occupy a special place in my life.